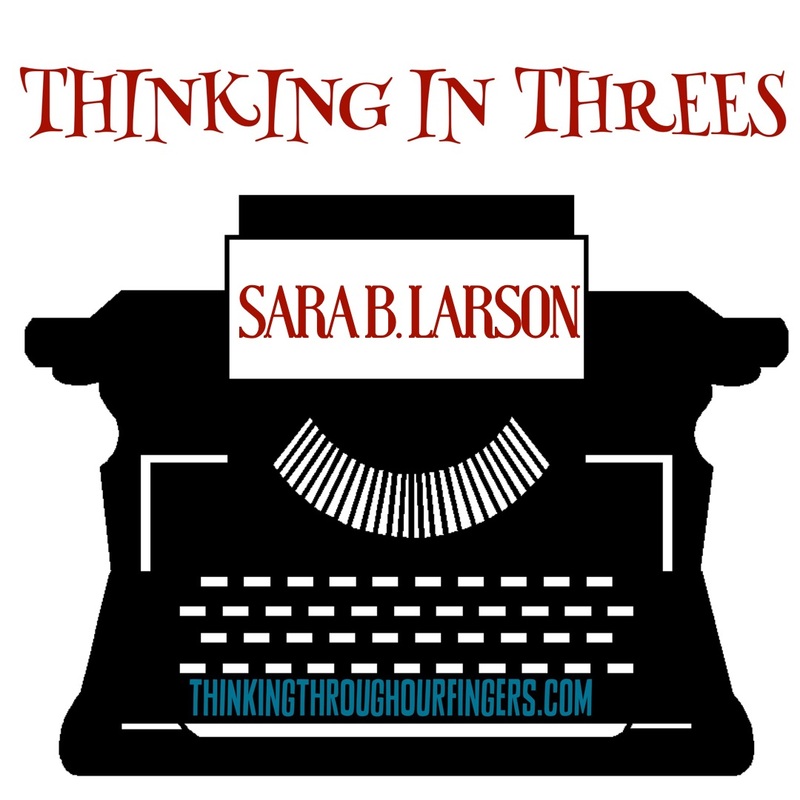 We are thrilled to welcome our Thinking in Three’s Sara B. Larson, whose final book in her Defy series is out TODAY!!! TTOF: Which three authors (alive or dead) would you most like to meet? TTOF: Planner, Pantser or Hybrid? Give us three insights into your drafting process. I’m a hybrid—I usually know the beginning and the end of my book, and some of the major events along the way when I start. I start with a document where I keep all of my character information, world building notes, and a loose outline of the book, and then I start writing. I keep the document open so that if I think of anything while I’m writing (any scene ideas, plot arc stuff, character insights, etc.) I can quickly switch over, jot it down, and then go back to the manuscript and keep going. I do this until I’m about 1/3 – 1/2 through and then I usually have enough threads going that I have to actually write out a synopsis of how I’m going to write the rest of the book, scene by scene. It helps me make sure I’m keeping it all together and know where I’m going so I can keep drafting as quickly as possible. 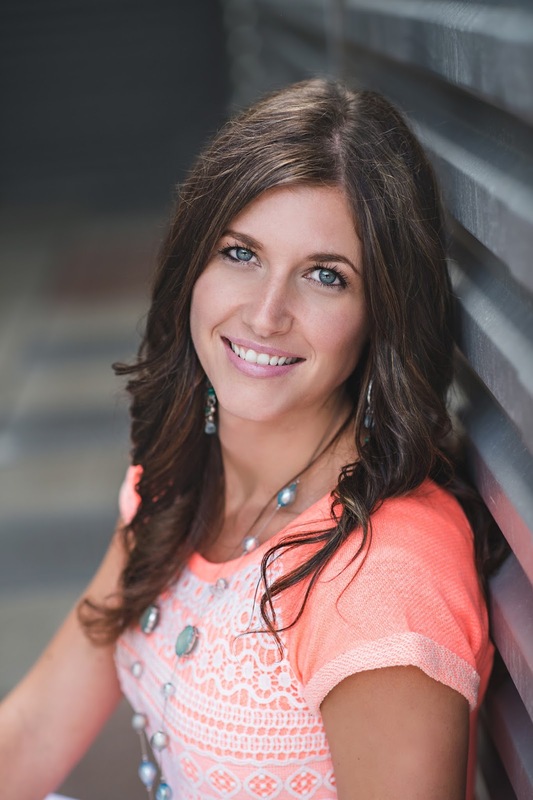 TTOF: What are your three recent favorite reads? 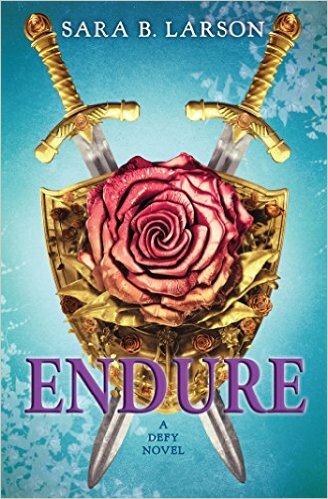 Sometimes I get to read books early, so some are early 2016 releases, but I loved them all!